You've checked out our subjective preview for the Division I category but don't just take our word for it. Here are the projected individual finishes of Division I Boys and Girls at the 2018 State Meet along with projected team scores. 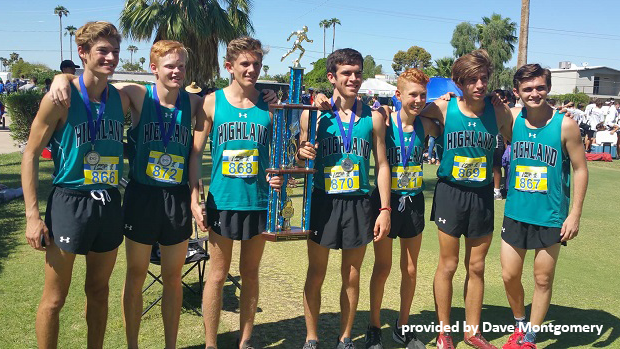 Highland, Desert Vista, and Brophy each have two boys under 16-minutes and are all separated by just 22 points. Meanwhile, in the girls' race Xavier, Chandler, and Red Mountain are separated by just 18 points. Check out the full stats in the next two slides.